A group of senators have proposed a bill to boost election security by streamlining information sharing between federal and state entities, but its future is in doubt during high-wire budget negotiations in Congress. Sens. 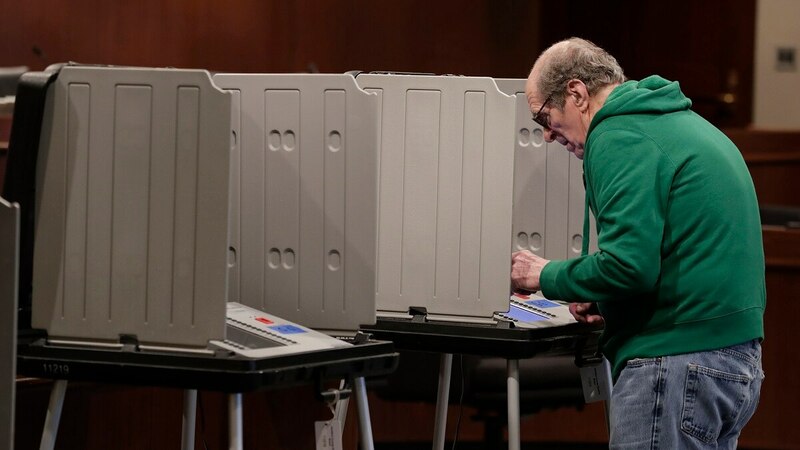 Jim Lankford, R-Okla., and Amy Klobuchar, D-Minn., proposed a series of changes to U.S. election management, all of which were centered around greater access to information for federal and state agencies. If a department receives information regarding a threat to election cybersecurity, it can share those details with the relevant government agency, according to the proposed bill. The bill also encourages sharing cyber threats and defensive measures regarding election vulnerabilities. If that information happens to be classified, the rule would order officials to “promptly” submit a declassification review. After the 2016 elections, the Department of Homeland Security notified 21 states that their voting systems were hacked. The 2018 U.S. midterm elections are a potential target for Russian influence operations, according to a U.S. intelligence community assessment. The bill is a proposed amendment to the Senate’s version of the National Defense Authorization Act. Last week, Sen. Jim Inhofe, the Senate Armed Services Committee’s No. 2 Republican, told reporters that he expects at least a dozen amendments to be added to the defense bill. But along with the election security proposal, all of the bill’s amendments are in doubt. Sen. Rand Paul, R-Ky., may bar all additions to the defense bill if his proposal to ban on indefinite detention of American citizens is blocked, according to sister publication Defense News. “If one person doesn’t get [a vote for their amendment], they get to say, ‘If I don’t get mine, you don’t get yours,’” Paul said. Joe Gould contributed to this report. Cyber will be a priority for new Congress. But what does that mean?